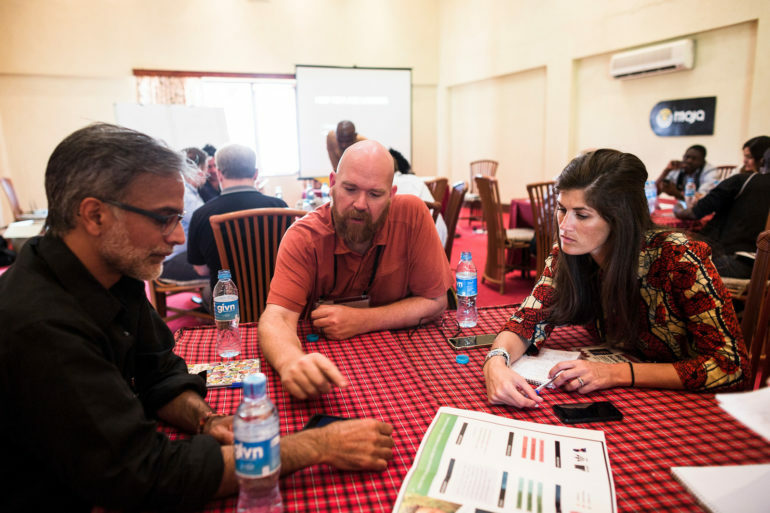 TED Global was held in Arusha Tanzania recently. BRCK had the privilege of running 2 UX workshops there, which was an exciting opportunity to interact with some of the greatest minds in the world. This is arguably the most inspiring group of thinkers and doers that gather in one place for the sole purpose of sharing, inspiring and learning from each other. We were no different. We went in ready share, learn and be inspired by these great minds. As a user experience designer, I relished the opportunity to engage these minds in trying to figure out one of the quintessential challenges of our times; youth unemployment. 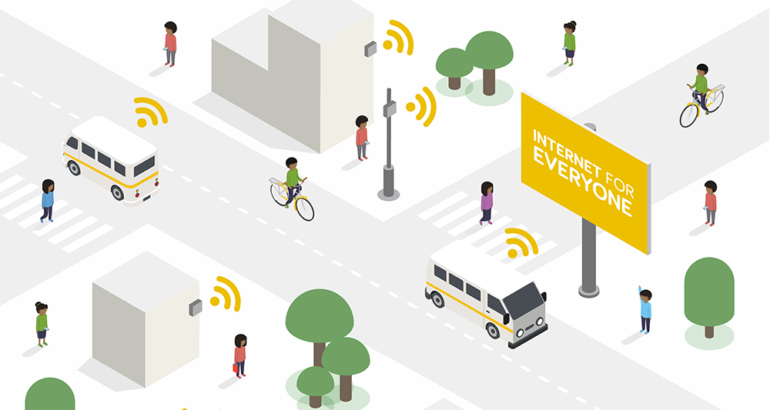 How can we use access to the internet to help young people find jobs, in a context of a poor/expensive connectivity infrastructure and limited formal exposure? There is over 3 billion people in the world who cannot afford adequate access to the internet. 800 million of these people are in Africa. If you zoom in closer home, Kenya has a population of approximately 45 million people. Of these, only 10 million can afford the internet. That leaves 35 million people without adequate access to the internet! This excludes them from massive opportunities across the spectrum of what we nonchalantly enjoy with our suburban connectivity. 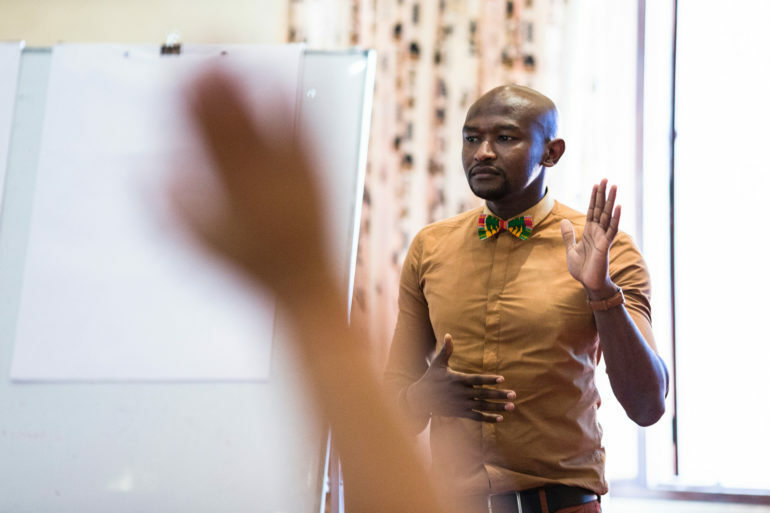 BRCK’s mission is to connect African people to the internet. We do this by providing free access to the internet for the masses via our connectivity infrastracture. This is powered by our ruggedized micro server network of SupaBRCKs. For more on this game changing device, check out brck.com. HOW DO PEOPLE ACCESS AND ENJOY BRCK CONNECTIVITY? The model is simple; When a user is within range of a BRCK WiFi signal, they log onto the network and they land onto a captive Moja portal. This is populated with captivating content that includes music, movies, books and more. They are also able to go online and browse freely or jump onto their social media networks. The only requirement is that they watch a 5-15 sec ad every once in a while. This is a pretty good deal, especially considering most will not spend more than 20 Kshs (about 2 USD cents) per day on the internet. This service is called Moja, Swahili for one. 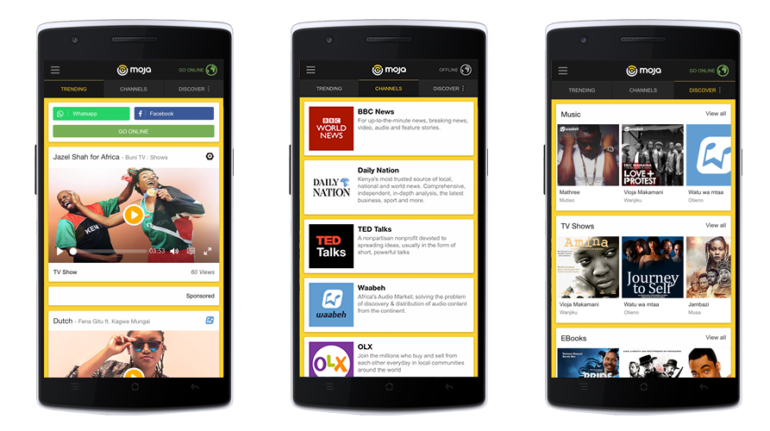 The response to Moja from users has been overwhelmingly positive. We typically have users between the age of 18-24 as our core audience. One of the places we installed a Moja is a youth hangout and betting lounge where they bet on football matches. The owner occasionally has to turn off the service to the over 70 strong audience crammed into the space so that they can get off and bet first. One of our tenets as a company is centering our users and being as responsive as we can to their needs. While our users enjoy all the trappings of BRCK connectivity, our user experience research consistently yields one overlying content request. Jobs. Young people want access to jobs. The interesting thing is that we have different services online that seek to link Job seekers and vacancies. A case in point is during the workshop, the founder of Duma Works was there decrying lack of candidates for 300 jobs they are trying to recruit for. So what is the disconnect? This must be easy! Right? Not so fast. The challenge placed before these great minds was to help us think through how we can leverage the power of the internet that BRCK is making available to these young guys to help them find jobs. It was a healthy cross section of people from different contexts, expertise and worldviews. A lot of good ideas came through, some more novel than others from aggregating job platforms to creating a tinder experience for jobs. We are all back in Nairobi now ready to get our hands dirty away from the spotlight and really give these ideas a true human centered go. Who knows, maybe we’ll iterate into an idea worth spreading while we give unemployment a permanent black eye.